The format of the final day included a step 1 with 52 athletes, bowling 6 games from scratch, continuing with step 2 consisting of 28 athletes, including top 16 from step 1 and top 12 from the qualification, bowling another 6 games starting from scratch. From step 2, 8 athletes continued into a 7 games round robin with the pin fall from step 2 carried forward. 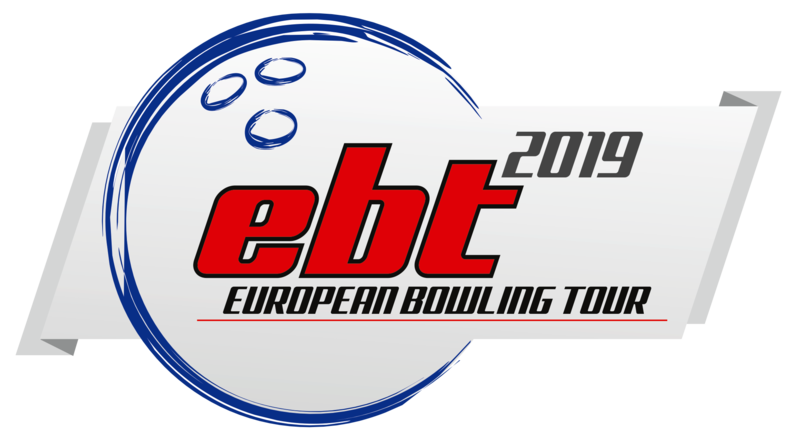 Martin Larsen ended long time without win on the EBT, but at the same time is winning his 9th EBT title. Maria Jose Rodrigues was for the first time with the highest position of women on the EBT tour. Cherie Tan from Singapore is leading the women’s division of the tour with 475 points, Bernice Lim from Singapore is at position 2 with 400 points and Daphne Tan from Singapore is at position 3 with 300 points. Arnar David Jónson from Iceland is leading the men´s division for the first time with 326 points in front of Adam Anderson from Sweden with 288 points at position 2 and Carsten Hansen from Denmark with 265 points at position 3.